Reminders from the Cosplay Department! The Cosplay Marketplace runs Friday morning from 12pm – 4pm. The marketplace is first come first served for vendor table availability – please read the rules on the website for more info. And patrons remember to bring cash, as most vendors will not be able to accept credit cards. Cosplay Hall Craftsmanship Contest runs Friday from 5:30pm – 8pm, and Saturday from 1pm – 4pm. Awards will be held after the Closet Cosplay Contest, which starts at 7pm Saturday evening. Sign ups for craftsmanship can be done at the Cosplay Info table. A cash prize will be awarded to the best overall winner for the Craftsmanship contest! The fan favorite contest runs throughout the weekend from the cosplay table until 1pm on Sunday. Winner will be announced on the website and our social media accounts at the conclusion of the contest. And don’t forget to check out our panels in between! Don’t forget to register for ROFCON! Come visit our photo suite! Her photobooth at ROFCON will be open from 11am to 8:30pm on Friday and Saturday and 11 am to 3pm on Sunday. 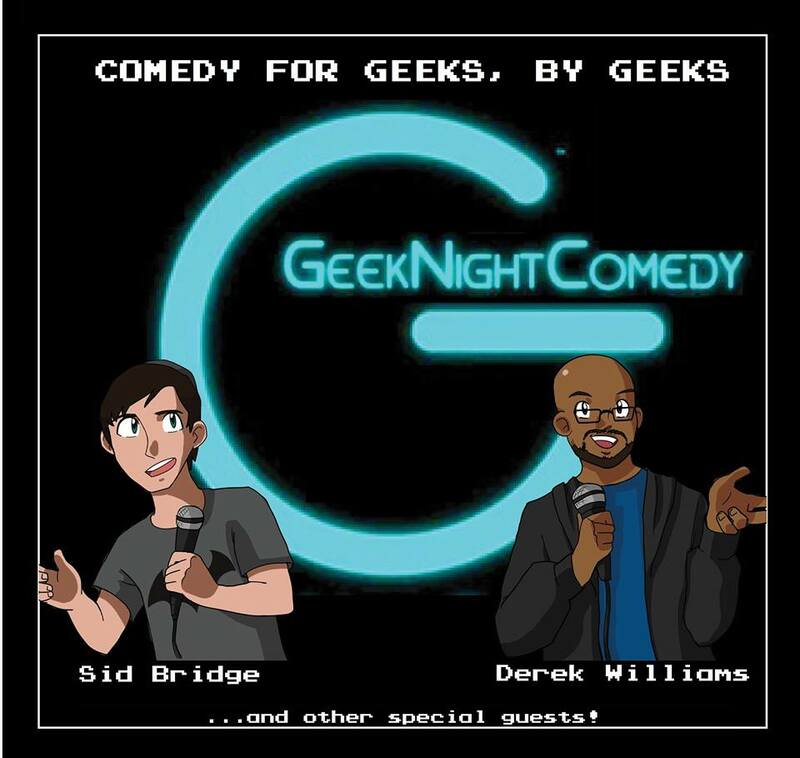 ROFCON is looking forward to laughing along with GeekNightComedy starring Sid Bridge and Derek Williams. ROFCON is glad to welcome Dimensional Riffs! Dimensional Riffs began as some geeks cracking jokes and cranking out tunes. After awhile, they realized that were pretty good at it. 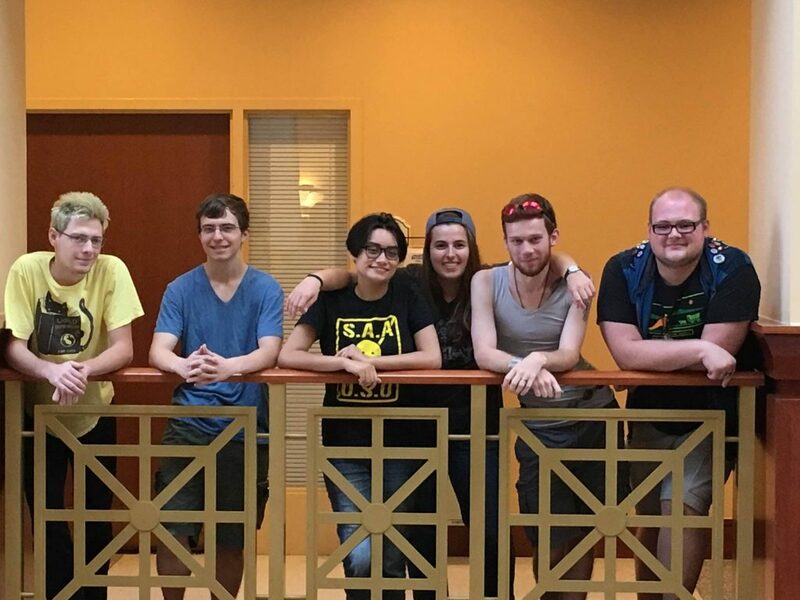 They take their favorite sci-fi genres (Doctor Who, Firefly, etc) and a bunch of other stuff from 21st century geekdom and tell the stories through song. When they’re not rocking out at cons, they’re living, laughing, and working across southeastern Virginia, from Richmond to Suffolk. ROFCON is glad to welcome back Veteran Featured Panelists, ConLG. ROFCON is pleased to welcome back Cosplay Guest Eveille Cosplay. 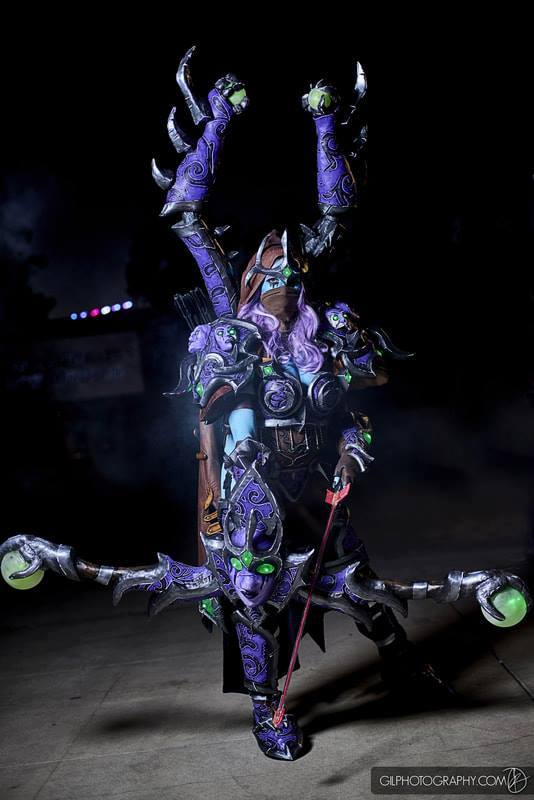 Eveille Cosplay has been crafting costumes for 12 years. She has done everything from sewing to armor making and loves creating quality costumes at a high level of craftsmanship. She strives to learn new skills with each build and challenge herself with each new costume. Eveille is also a streamer on Twitch and you can find her streaming her cosplay construction process in the Creative section four times a week. She’s excited to attend ROFCON for the second time and share her cosplay knowledge with everyone. 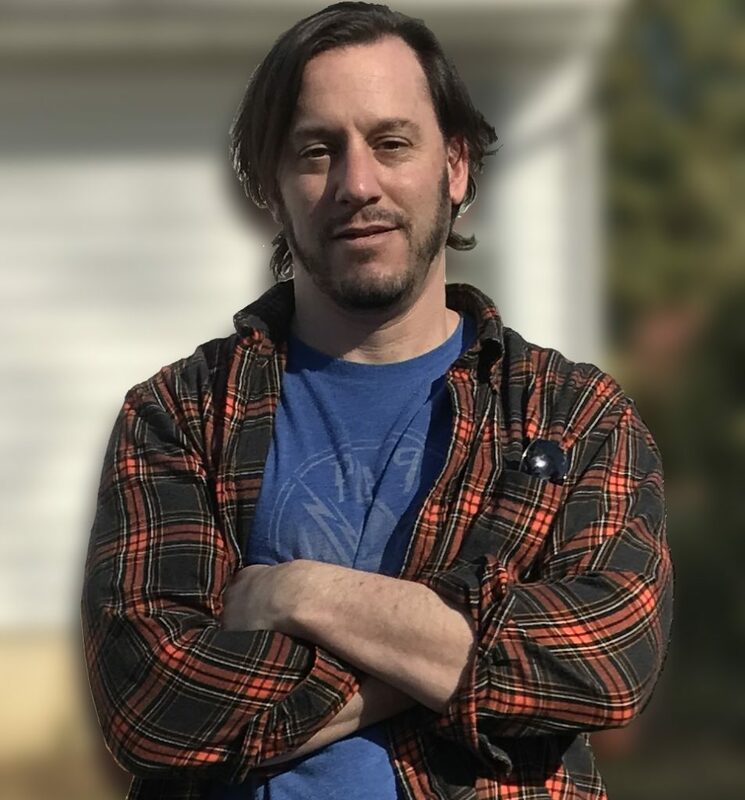 ROFCON is proud to welcome author Guest, James Noll! James Noll has worked as a sandwich maker, a yogurt dispenser, a day care provider, a video store clerk, a day care provider (again), a summer camp counselor, a waiter, a prep cook, a sandwich maker (again), a line cook, a security guard, a line cook (again), a waiter (again), a bartender, a librarian, and a teacher. Somewhere in there he played drums in punk rock bands, recorded several albums, and wrote dozens of short stories and a handful of novels. Here is a quick look at some of our Cosplay programming coming to ROFCON! The Hall Craftsmanship Contest is a COMPETITION for those who wish to have their costumes evaluated by a panel of judges. Those who enter will have five to ten minutes (depending on the number of entries we have) to talk about their costume with the judges. In order to compete you must have made 80% of your costume, or the person presenting the costume must be present. (Example: If you wish to make a costume and have someone wear it for the contest, you must be present to explain the construction and the awards will go to the creator of the costume, not the model wearing it). Original and fan based costumes are allowed. Sign ups for the contest will be at con on a first come first serve basis, stop by the cosplay info table to pick a time slot for Friday or Saturday judging. The Fan Favorite Contest is for those who purchased their costumes or do not want to have their costume evaluated by judges, or just want to show it off! Stop by the Cosplay Info Table (Times to be posted) and have your picture taken, then send your friends by to vote for you! You can enter as many costumes as you like. The winner will be announced on our website and social media on Sunday! The earlier you enter the more time people have to vote for you! materials, and wigs to buy, sell, or trade among the cosplay community. No new items for resale, cosplay and craft related items only, no hardware such as machines, parts, etc. All items for sale are subject to approval by the Cosplay Department. character, complete with background story, to the audience. The winner, chosen by special guests, will earn the title of Closet Cosplay Champion. For your chance to be selected as a competitor arrive to the panel early to have your name put in for entry. For more details go to our Cosplay page!